This event is FREE to members, but please RSVP. Walk ins will be limited and only if space allows. $25 includes CLE Credit and post-presentation reception. Please join us for our inaugural CLE at 4:00 p.m. on Thursday, October 8, 2015 at Quail Hollow Golf and Country Club. The CLE will provide a View from the Bench by the Honorable Alicia Polk. Judge Polk will discuss policies and procedures for the Sixth Judicial Circuit and her courtroom. This CLE will be of special interest to family law litigators, but should be useful for all attorneys practicing in Pasco County. There will be a question and answer session as well, so have your questions ready. Following the CLE, there will be a reception with hors d'oeuvres and a cash bar. 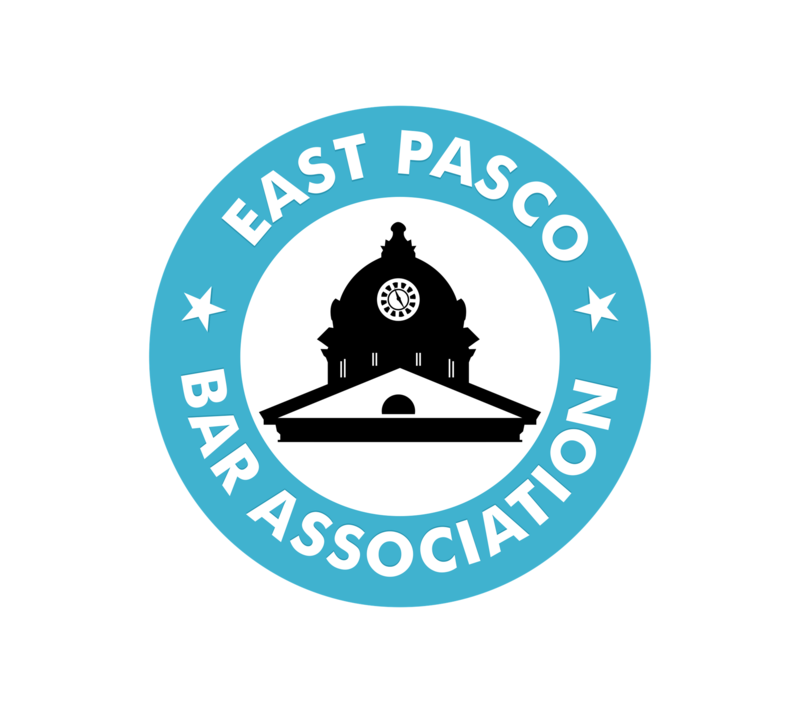 The CLE and reception are FREE to East Pasco Bar members and costs $25 for non-members. Seating is limited so register today!